Where can you get real foods in Nairobi? I get the feeling that many Kenyans are passionate about health and sustainability and want to become smart foodies, but don’t know how or where to find local natural/organic food products. Here are a few quality options to start with that may convert you. And yes, there’s more coming when you’re ready for it. The Saturday organic farmer’s market in Karen is small, but growing. You can get fresh seasonal organic produce like avocados, carrots, kale, sweet potatoes and cassava. I found a great Himalayan salt from Diadem Naturals and have my eye on unprocessed shea butter cream for my skin. Do sample Chef Micheal’s tasty hummus and tahini dips (not organic). More on the market coming soon. I couldn’t believe that we have an international award winning cheese farm right here in Kenya! 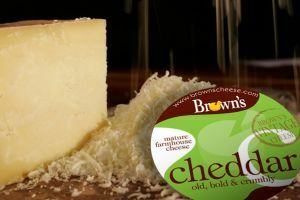 Brown’s Cheese offers more than 15 kinds of high quality artisan and additive free cheese, including paneer. Their farm is run on organic principles and their cheese is made with natural pasteurized cows milk, using vegetarian rennet. My favourite so far is the feta. Buy Brown’s online or check the where to buy page for availability. If you’re a big coconut oil fan like I am, you will go nuts about Navida Natural Foods’ Coconut Oil. The company’s coconuts are grown on the pollutant-free Wild Coast of Kenya and their oil is carefully cold pressed. They say that no heat or additives are used during the process, leaving the highest amount of lauric acid and antioxidants intact. 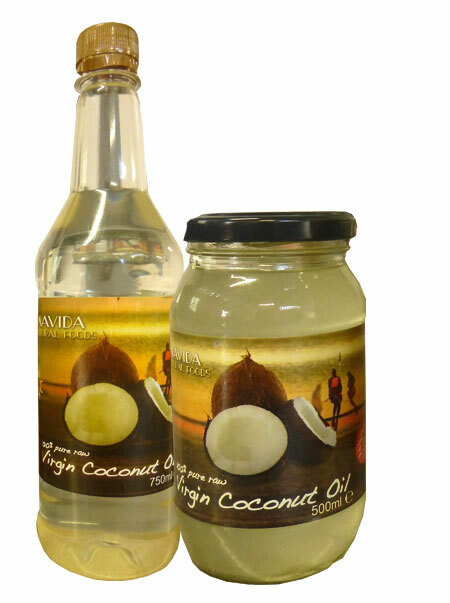 You can purchase the coconut oil at select Nakumatt stores or at the local organic famer’s market. I hear that Navida coconut water will soon be available at the market as well. Stay tuned. If you’re interested in learning more about the endless benefits of coconut, take a look at my previous articles here and here. Raw honey is the healthiest kind of honey you can have. It comes straight from the hive and is unheated, unpasteurized and unprocessed: meaning all its super vitamins, minerals, antioxidants and enzymes are intact. 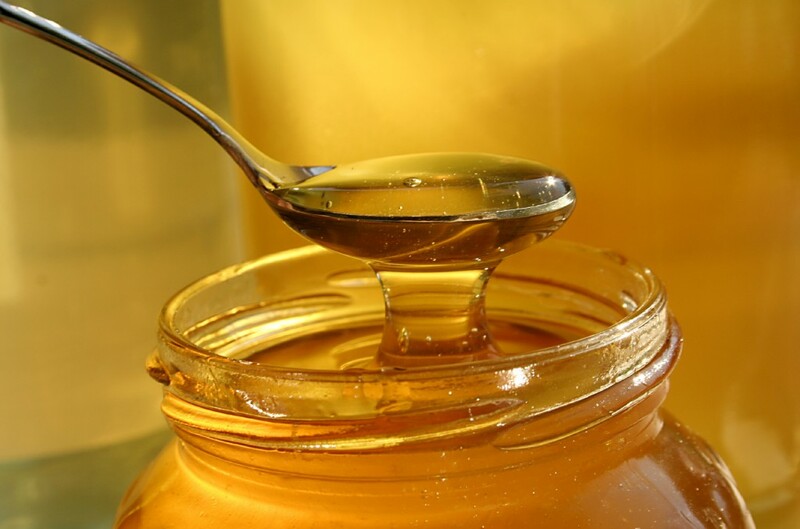 Commercial, processed honey may look smoother and more appealing but it is not as nutritious. Try Mzinga’s raw honey produced in Kitui county to improve your digestion, boost your immune system, reduce stress and treat burns (a jar of 500g is 400 ksh). Hopefully soon the honey will be sold in more eco-friendly glass jars. Contact Shadrack Musyoka for delivery options as local supermarkets don’t carry raw honey. Please write in if you know of any other local products that are natural/organic and I may profile them here. Remember that when we promote life-giving and delicious-tasting foods on a local level, we are also supporting the planet’s vitality as well.